Hope your fourth was jam packed with fun. Here’s a post to help you get back in the groove. For today I thought I’d share my two favorite stain removers. Summer is in full swing and these will definitely come in handy. 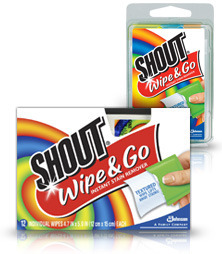 Shout wipes! I’m sure I’m late to the party on these ones, but they are magic and I feel need a “shout” out. I carry a few packets in my purse. 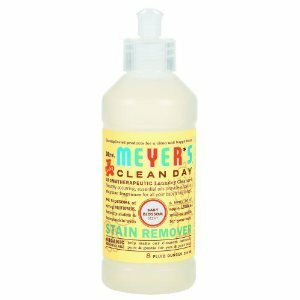 Mrs. Meyers spot stain remover. This is my favorite weapon in the laundry room. The strawberry mango popsicles stains from the other day came right off my toddlers romper. I’ve yet to meet a stain it couldn’t remove.